Shopping for a NEW Truck Camper? See this NEW 2019 Lance Camper 855S model at our Memphis location. 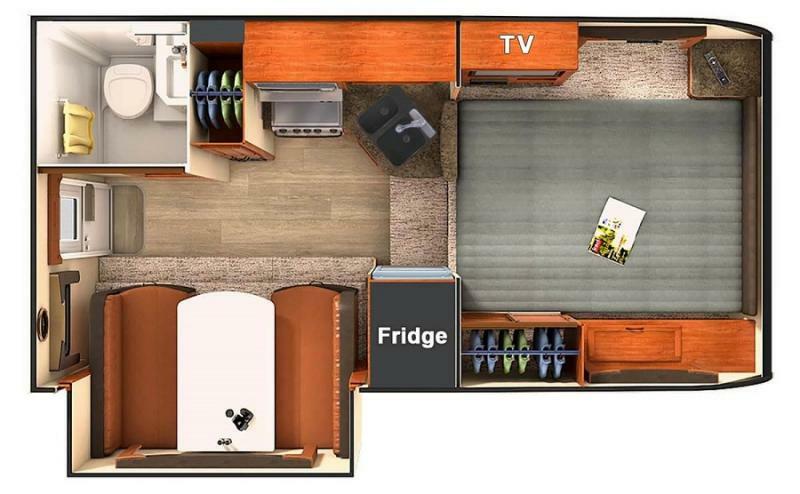 This model has 1 slideout and a floorplan that will be sure to impress. You won't believe all that is packed inside this camper. Complete kitchen and dining room. Spacious bedroom area and stylish decor. You will want to call this one your own!